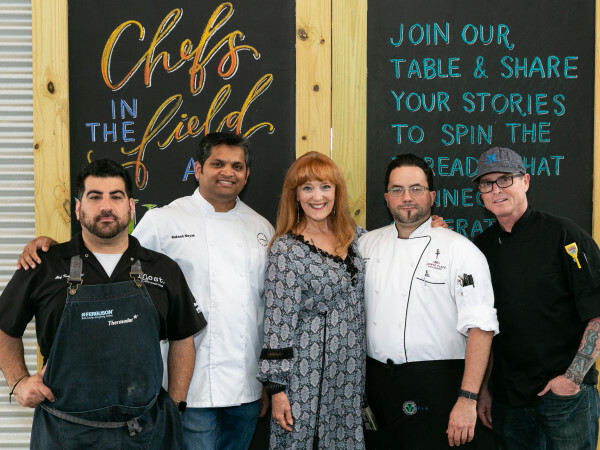 For those who thought they could never get their fill of black truffles, I would suggest that they attend the annual Truffle Chef Charity Challenge. 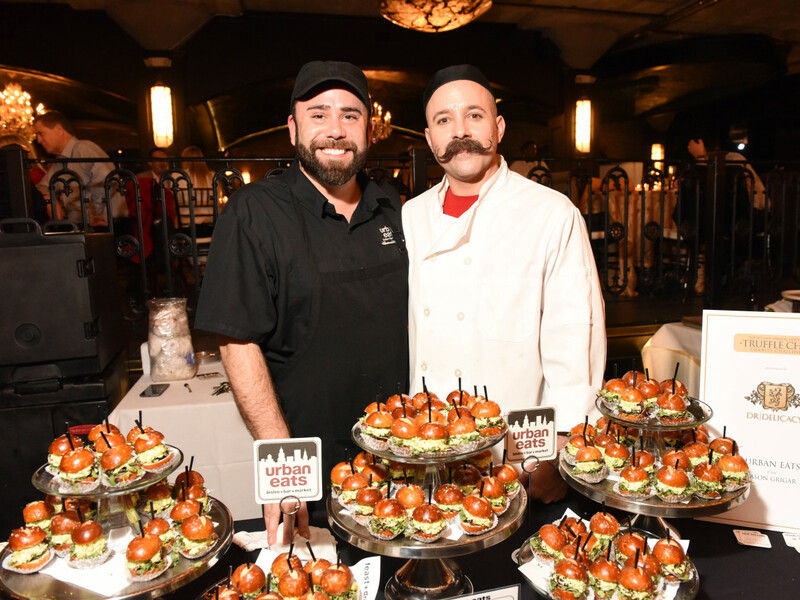 Monday night's black gold extravaganza with 20 chefs competing to create the tastiest, most innovative dish served an almost overwhelming array of truffle delights. 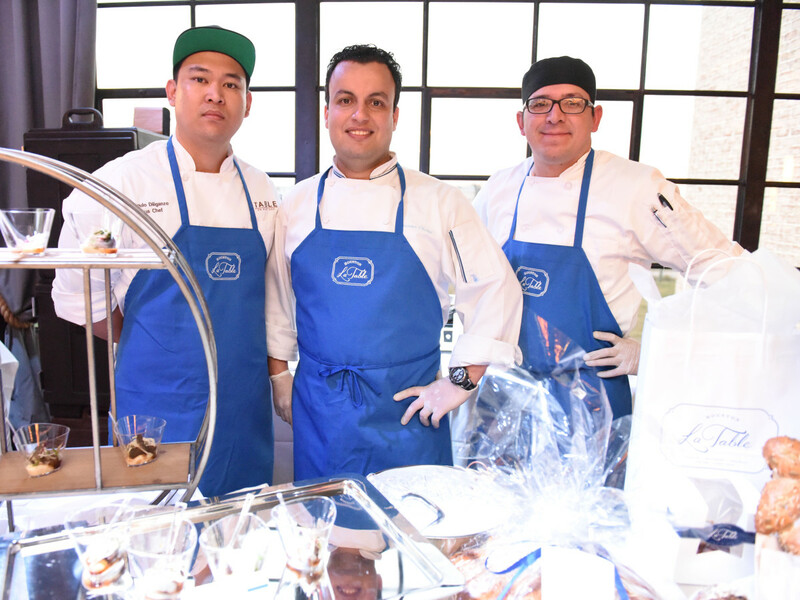 The fragrance of the various dishes wafted through The Astorian as more than 300 paying guests lined up at chef stations to sample and to choose the people's choice. 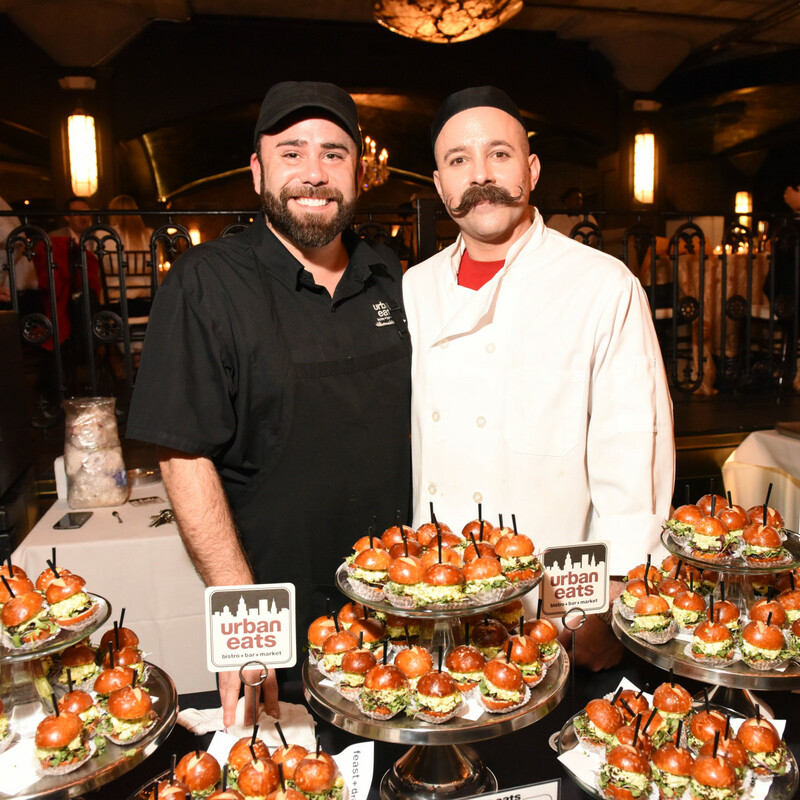 In each case, the creations were heavy on truffles, often billed as the most expensive mushrooms in the world. 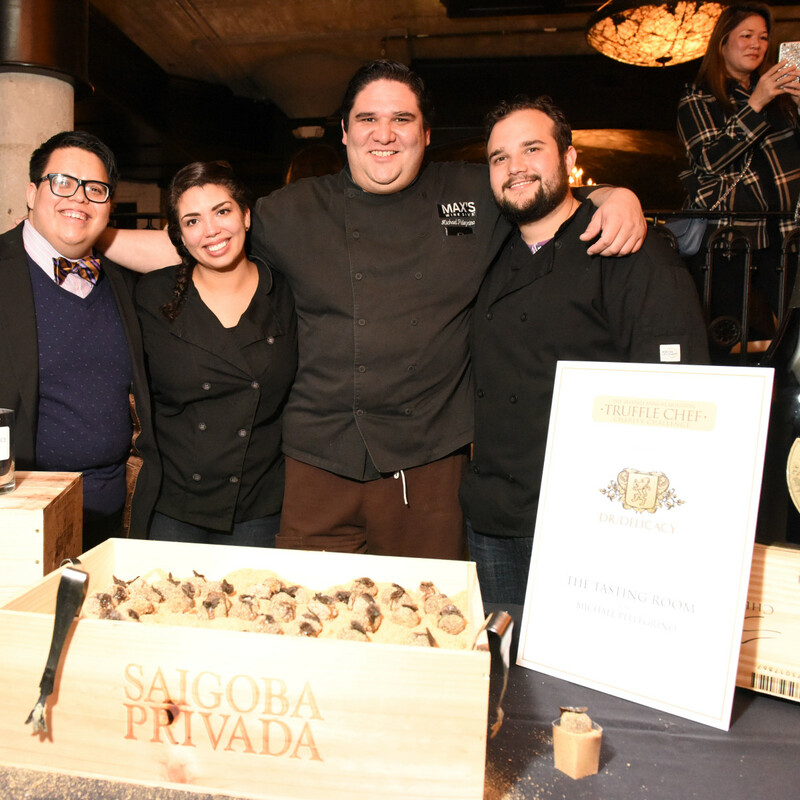 "I wanted to show truffles and have Houstonians try truffles one night from the best restaurants in town," said Diane Roederer, whose Houston company DR DELICACY imports black and white truffles directly from Spain and Italy. 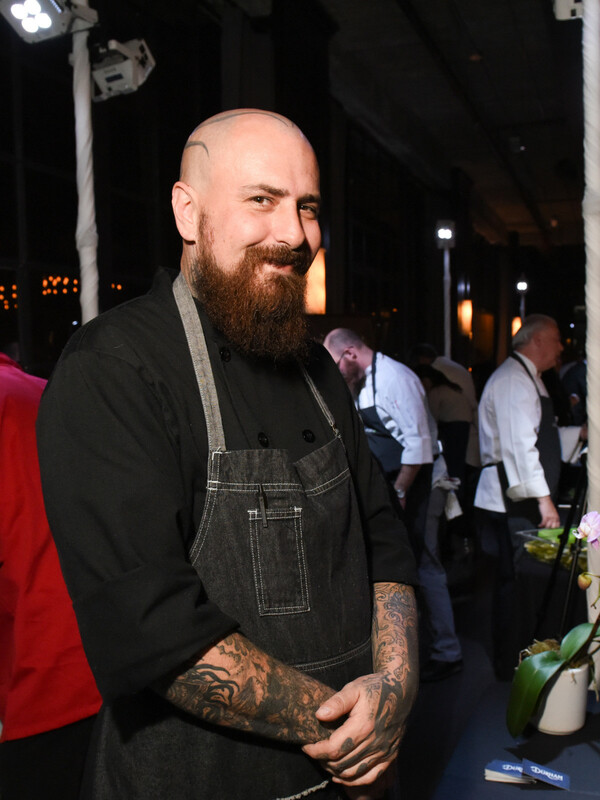 "And then I wanted to donate to culinary scholarships because we need more people involved in the culinary field here. 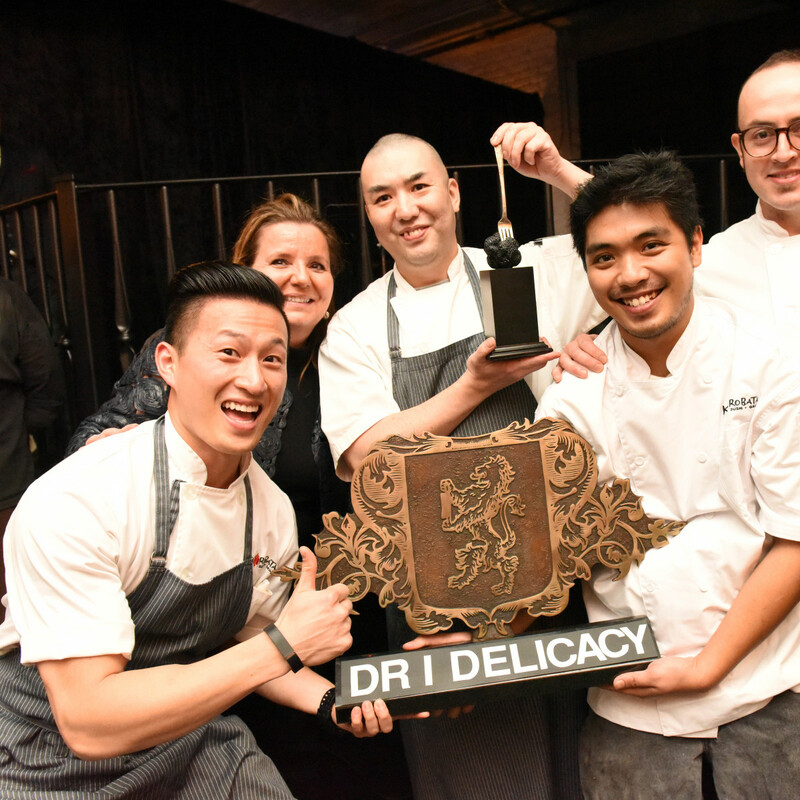 This is the fourth largest foodie city in the world." 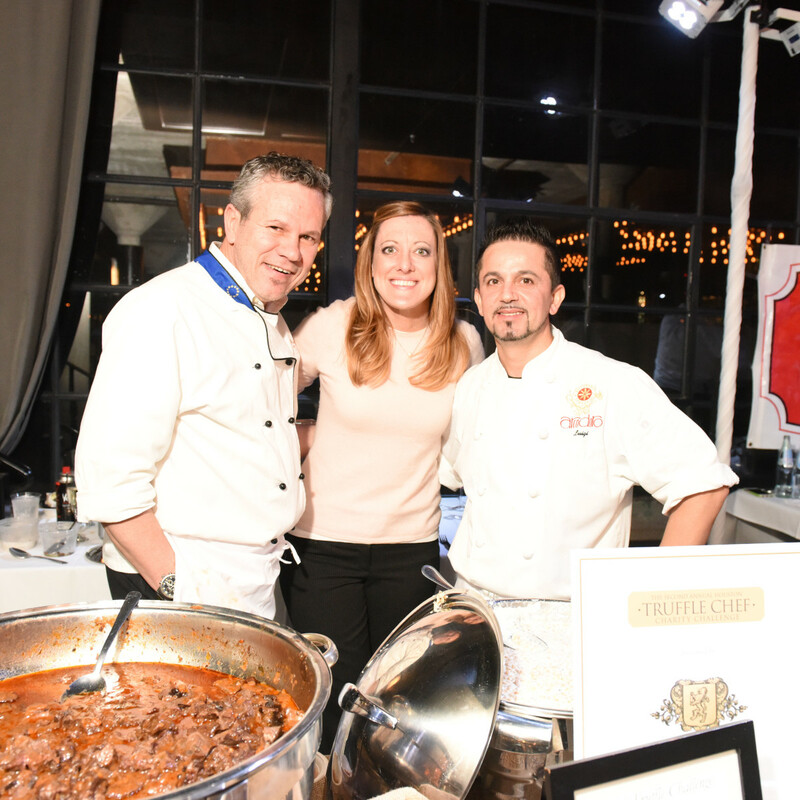 Proceeds from the event benefit Les Dames D'Escoffier International Scholarship Program. 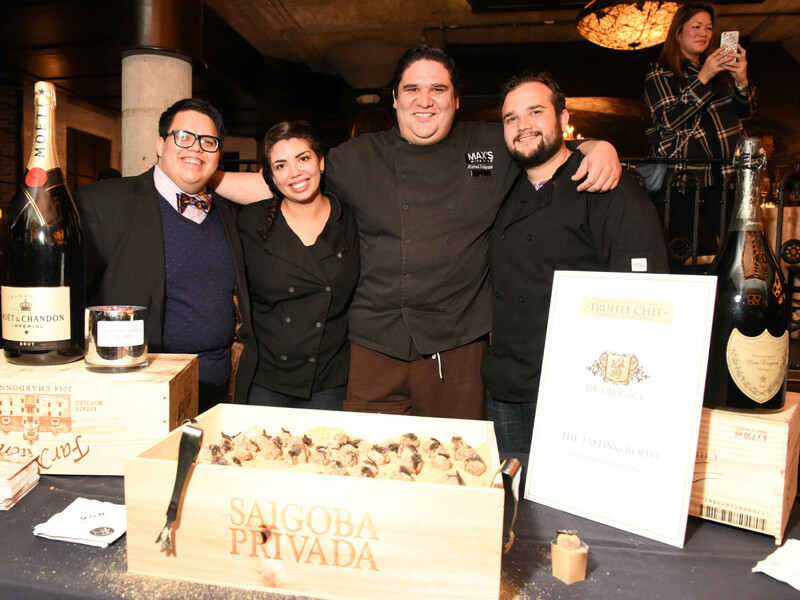 A panel of judges that included CultureMap's Eric Sandler gave first place honors to Kata Robata and chef Manabu Horiuchi for the truffle cold soba noodles sauteed with mixed mushrooms and uni foam. 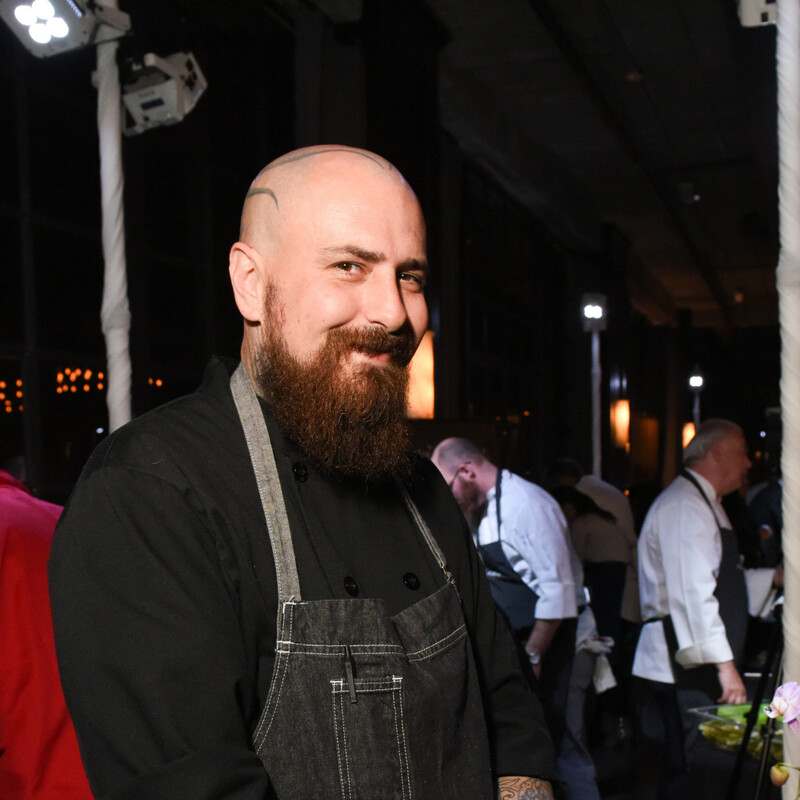 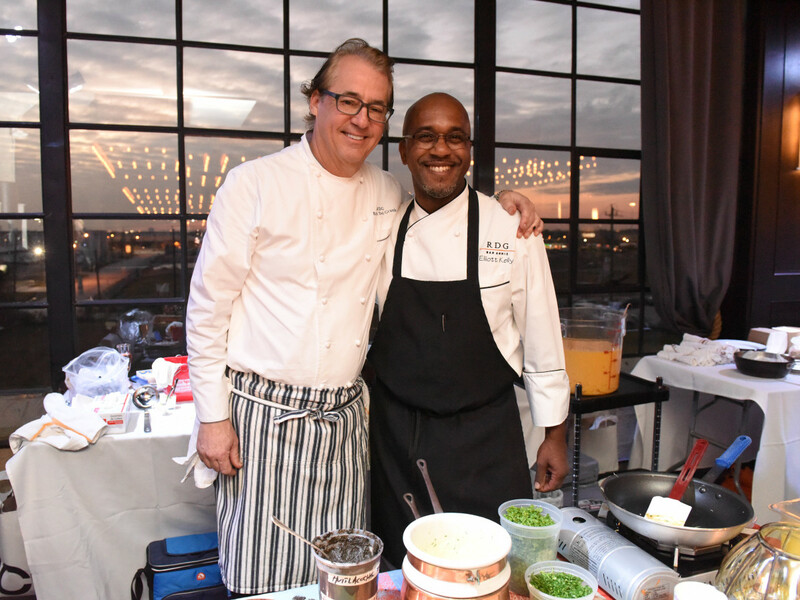 Chefs Robert Del Grande and Elliott Kelly of RDG + Bar Annie were tapped as first runners-up for their “Breakfast of Champions” truffle and eggs dish. 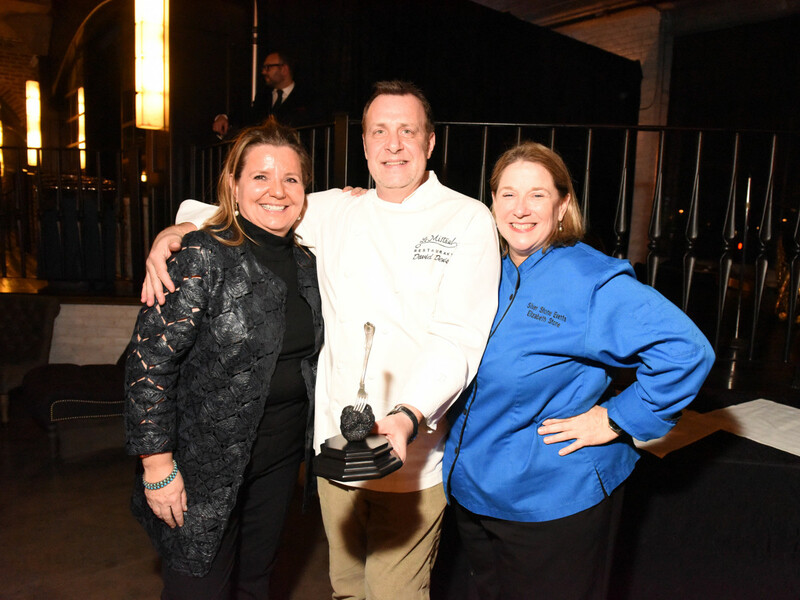 Second runner up was The Tasting Room and chef Michael Pellegrino for his sweet and savory double truffle with Himalayan honey, infused with truffle and homemade marshmallow surrounded by dark chocolate rolled in graham cracker topped with fresh truffle and sea salt. 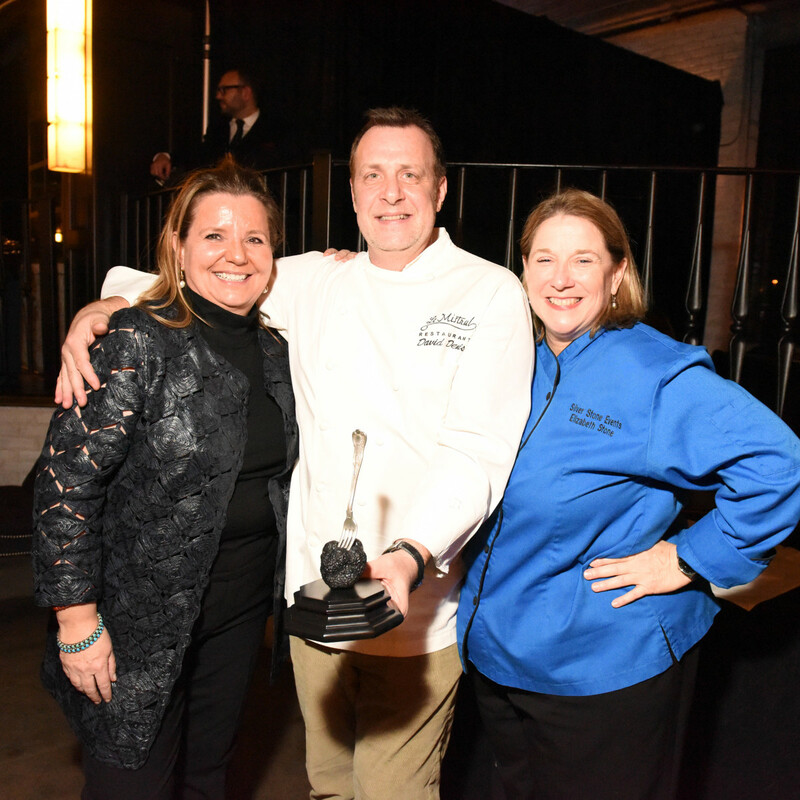 Le Mistral chef David Denis wowed the guests with his truffle braised oxtail and fried quail egg stacker, which earned him the People's Choice Award. 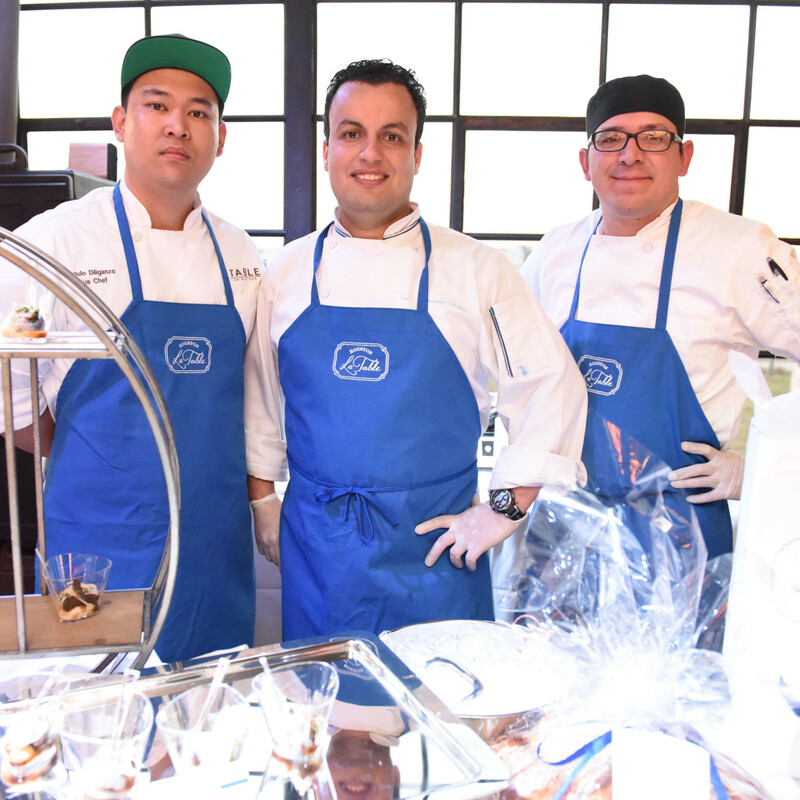 We felt for the judges who sampled all 20 dishes and then sampled five finalists before selecting the winners. 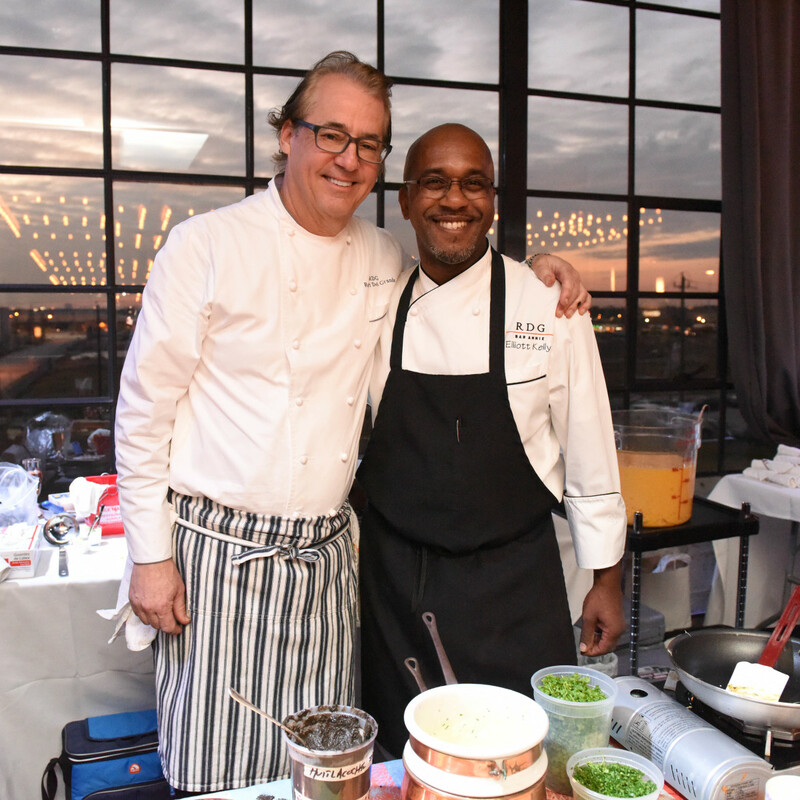 As Roederer explained, "We kept it to 20 chefs because I think it's a little difficult to try more than 20 dishes with truffles. 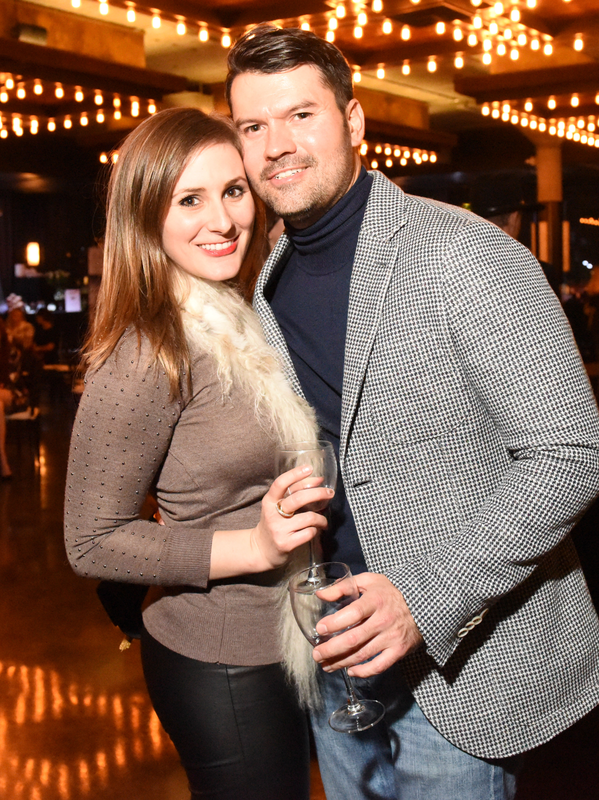 It gets a little rich." 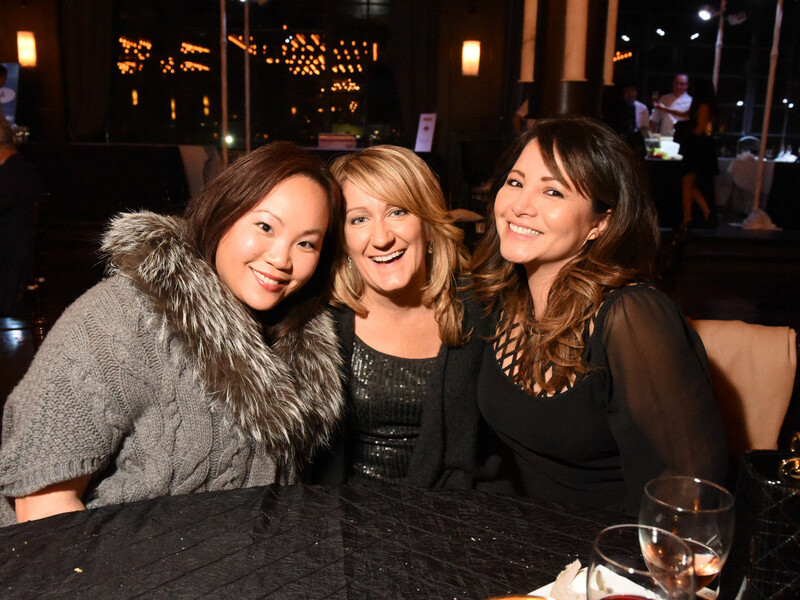 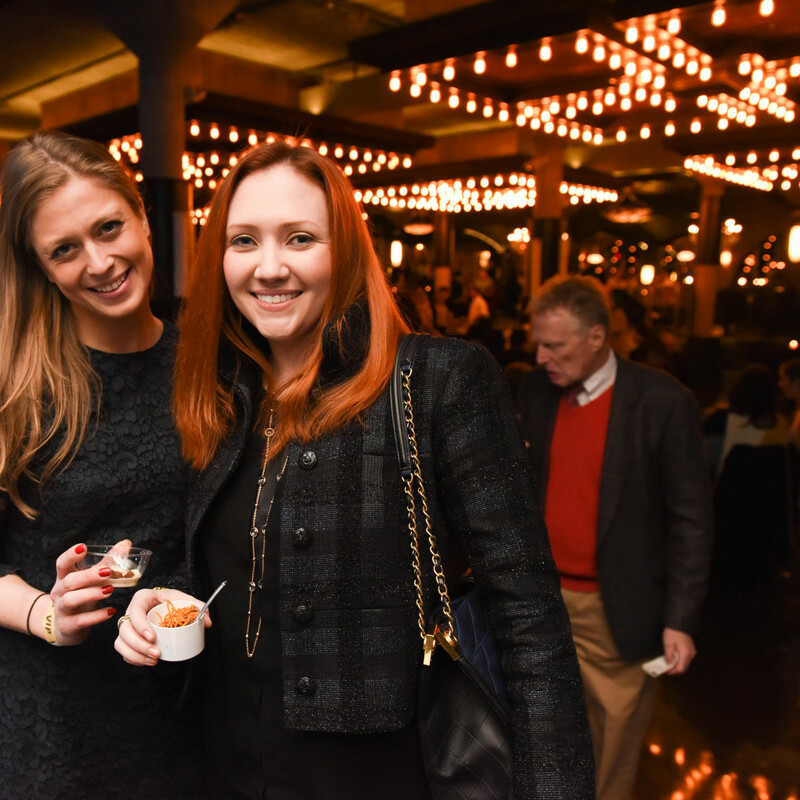 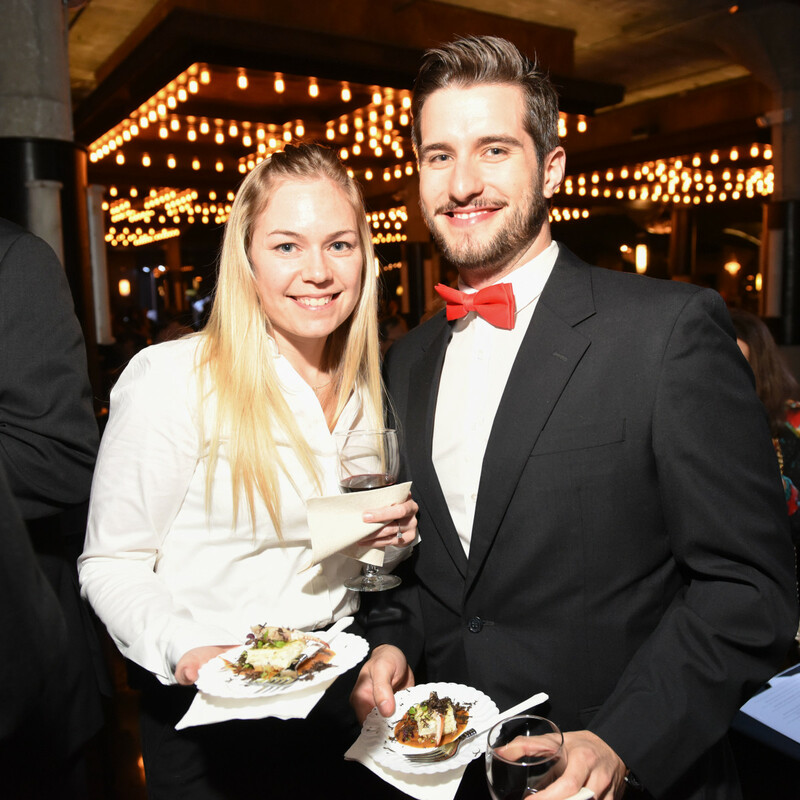 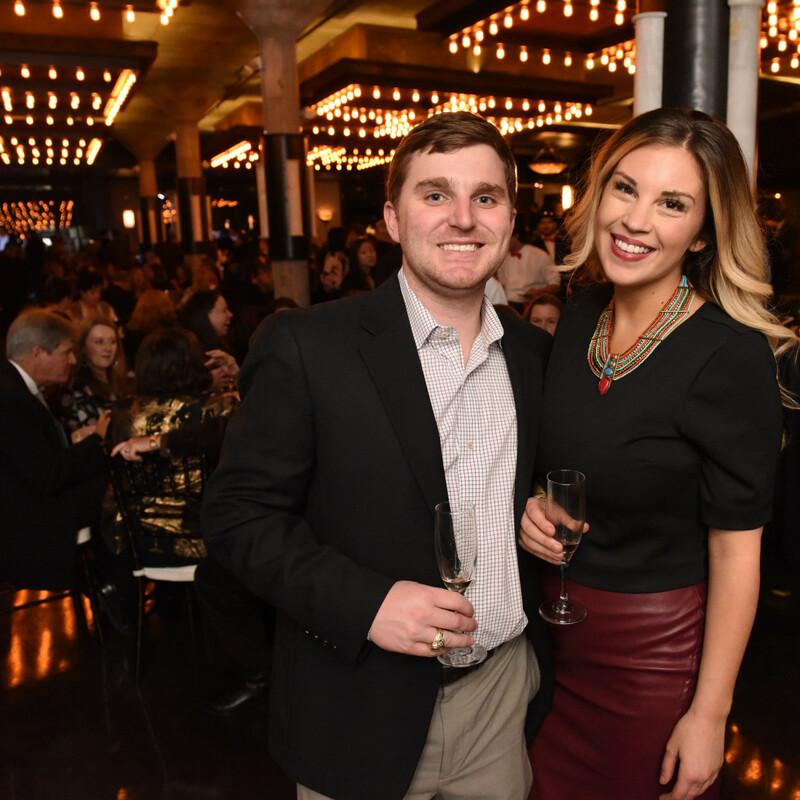 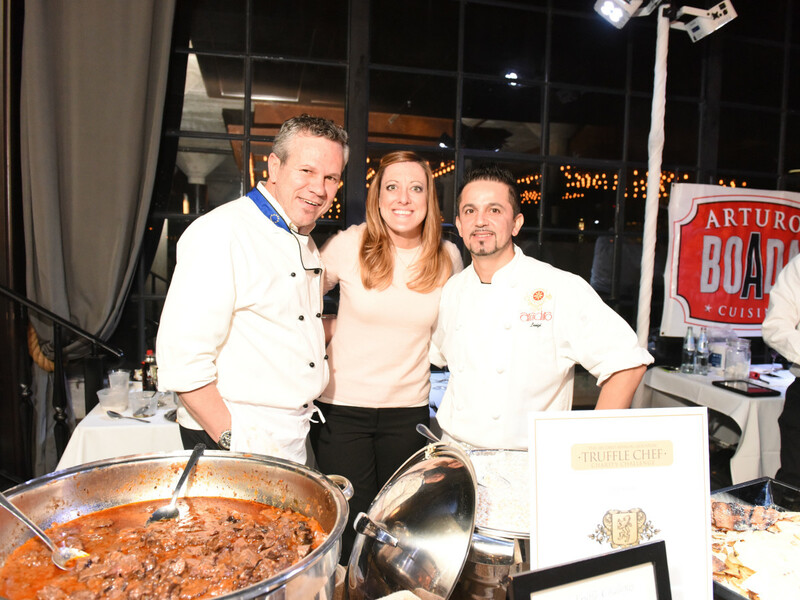 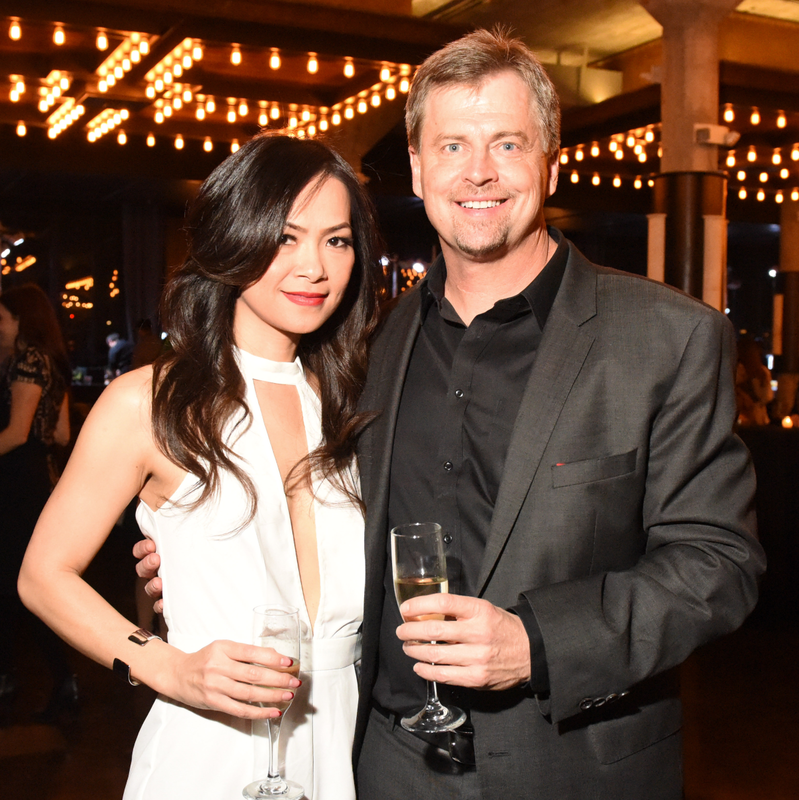 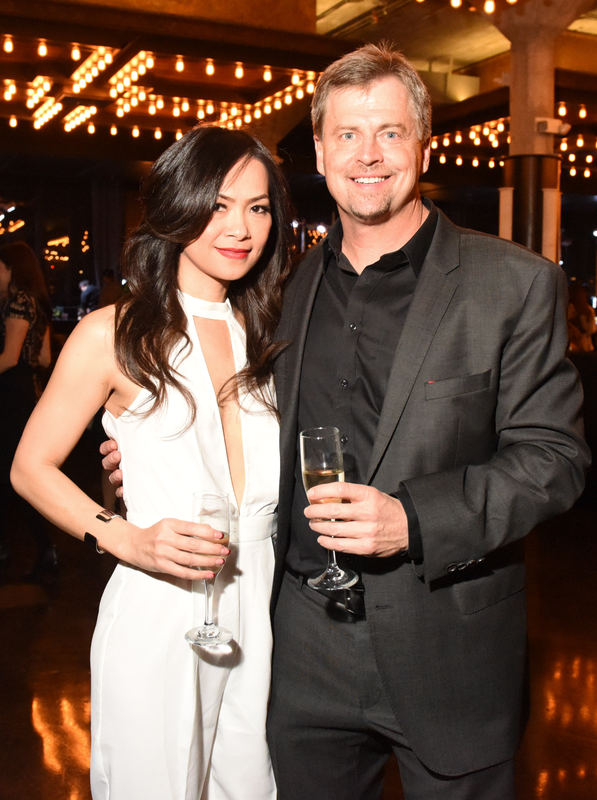 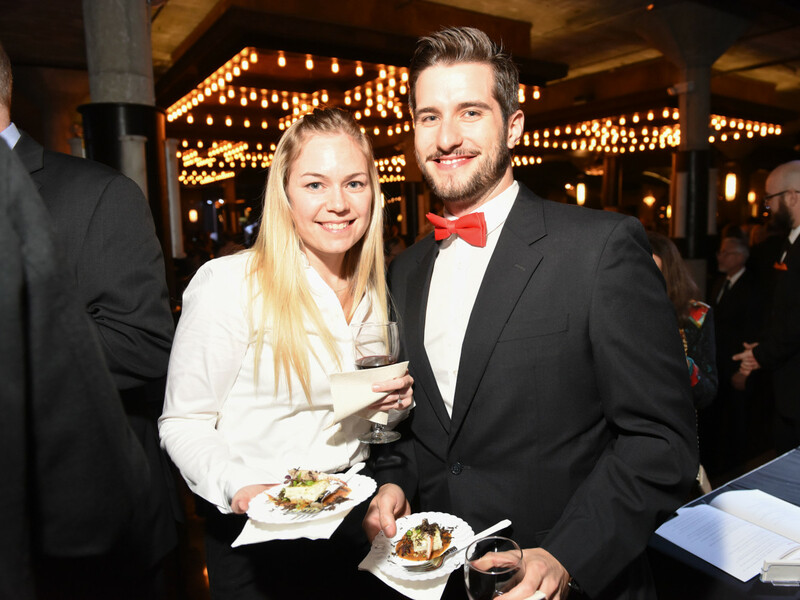 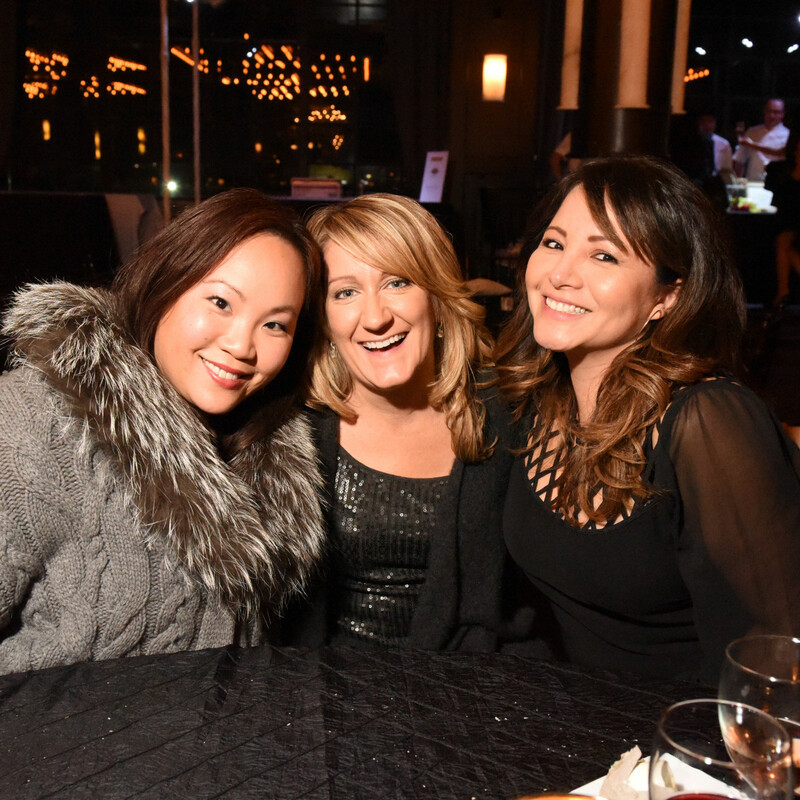 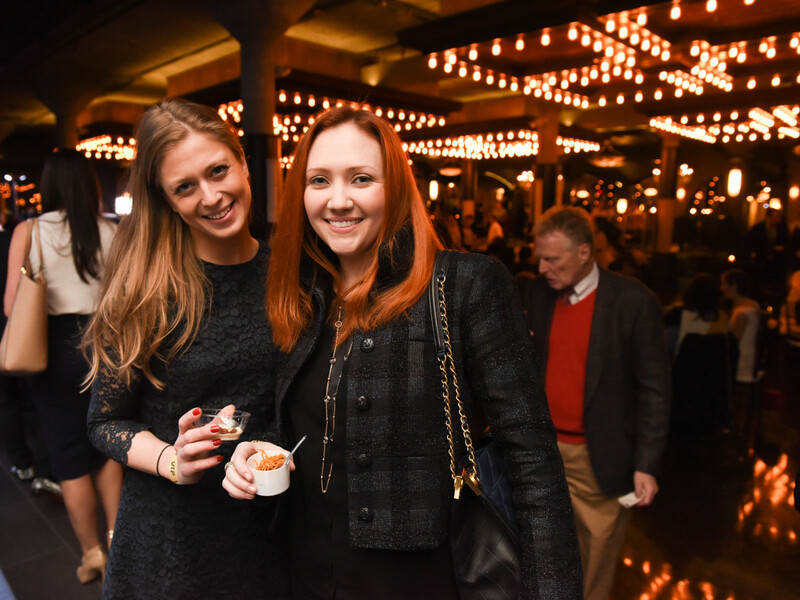 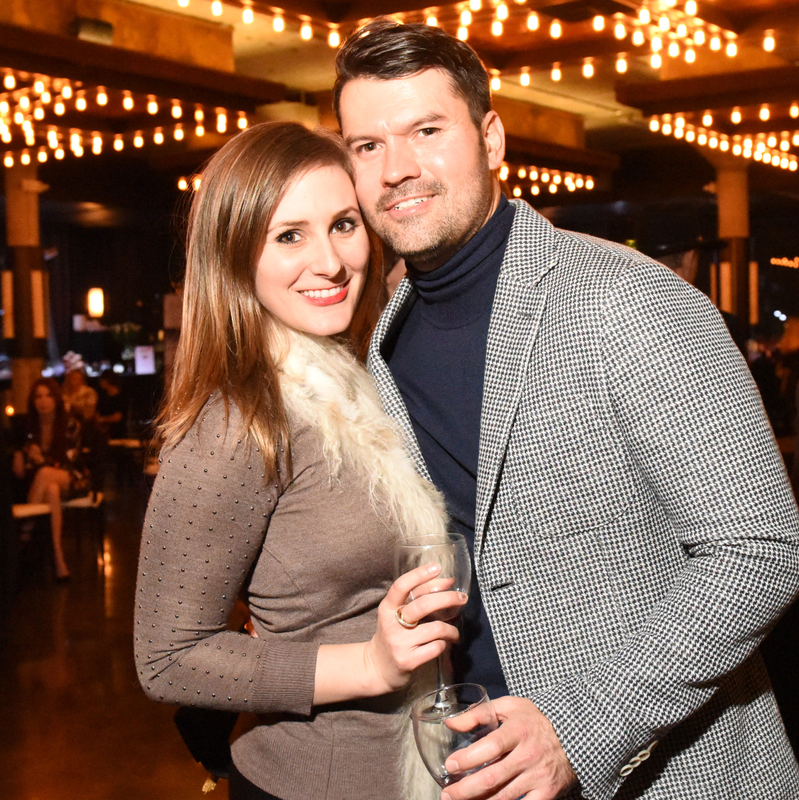 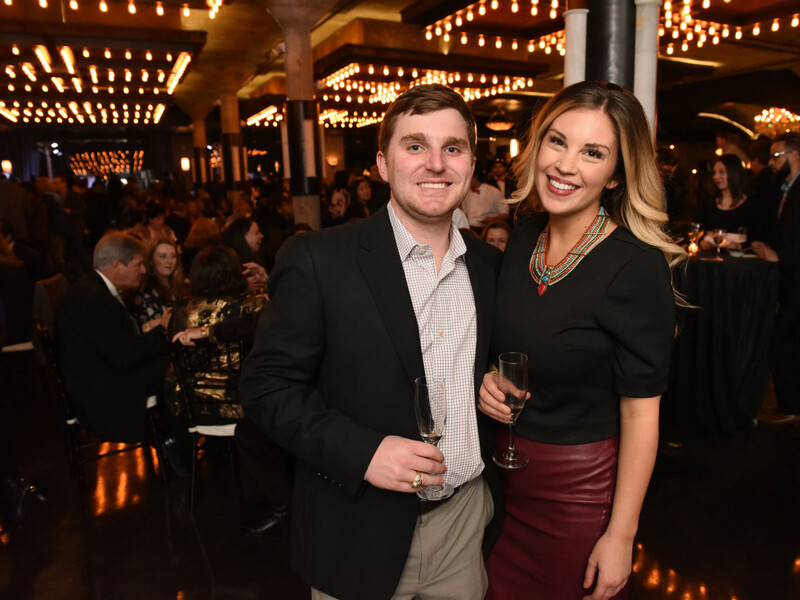 The lively party is sure to become a must on every foodie's dance card as the night is filled with energy and talented chefs, including some who did not enter the competition but dropped by for the fun. 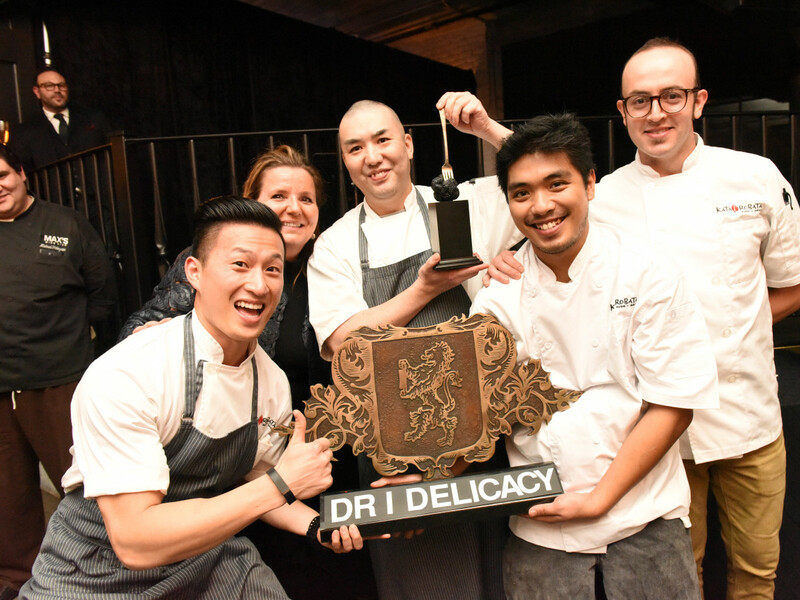 In the mix were last year's winner David Cordua of Americas, Tony's Kate McLean and Jacques Fox of Artisan, who served as one of the judges. 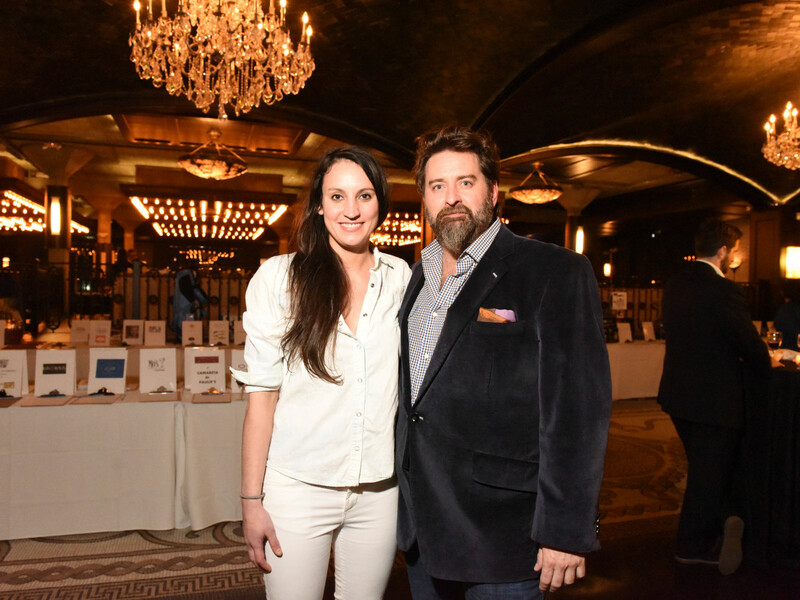 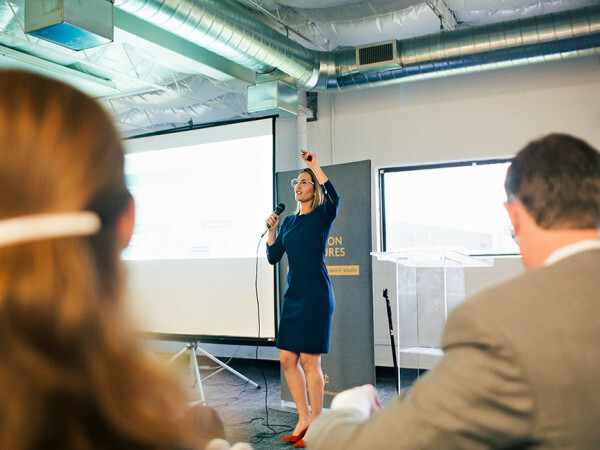 Elizabeth Stone of Silver Stone Events was on hand again as an advisor. 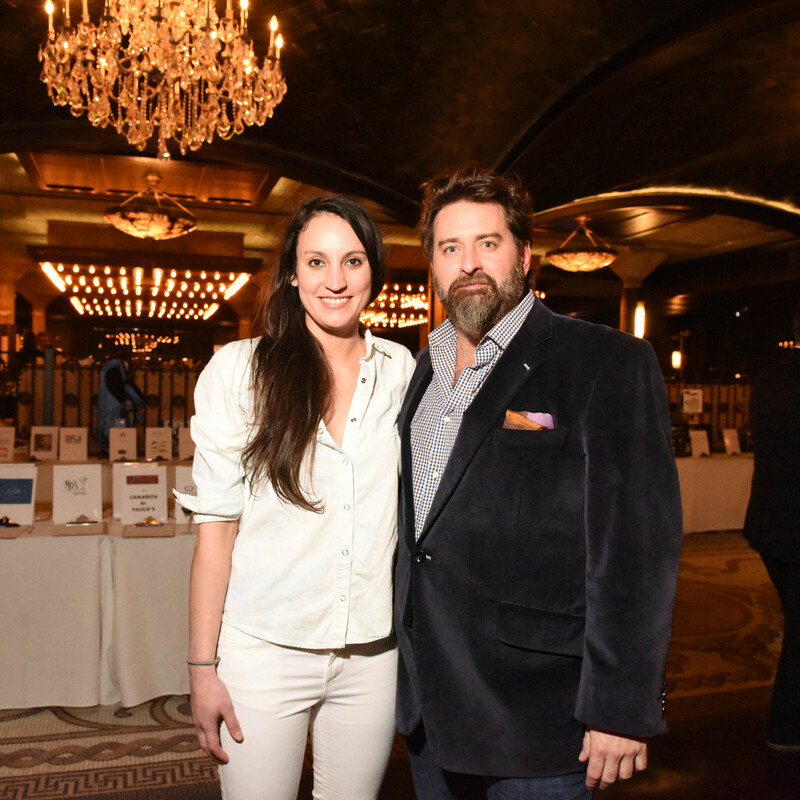 Restaurants competing included Arcodoro, Arturo Boada Cuisine, B&B Butchers, BCN Taste and Traditions, Brennan’s, Corner Table, Durham House, Eculent, Etoile, La Table, Quattro at the Four Seasons, Ristorante Cavour at Hotel Granduca, Sparrow, Triniti, Urban Eats, and Weights + Measures.